"Predators" star Laurence Fishburne has officially joined the increasingly impressive ensemble cast of Steven Soderbergh's thriller "Contagion," the actor's publicist has confirmed to TheWrap. Meanwhile, Deal Central has been hearing for months that "Winter's Bone" scene-stealer John Hawkes was negotiating to take a supporting role in the film. We agreed to wait until the deal was done, as Hawkes has a tricky schedule to navigate with his HBO series "Eastbound and Down," but evidently the talented character actor has let the cat out of the bag regarding his participation in the picture. Hawkes will play a janitor named Roger, while Fishburne will play a doctor who heads up the Center for Disease Control. Oscar winners Matt Damon, Kate Winslet, Gwyneth Paltrow and Marion Cotillard star alongside two-time Oscar nominee Jude Law. Like Wolfgang Petersen's 1995 virus thriller "Outbreak," Soderbergh's film follows a threat posed by a deadly disease. Scott Z. Burns, who previously collaborated with Soderbergh and Damon on "The Informant," wrote the "Contagion" screenplay, which features multiple story lines in the same way Soderbergh's "Traffic" did en route to winning four Oscars and a Best Picture nomination. The Playlist has an informative breakdown of the script and what roles the other actors will play. Soderbergh developed the project with producing partner Gregory Jacobs. 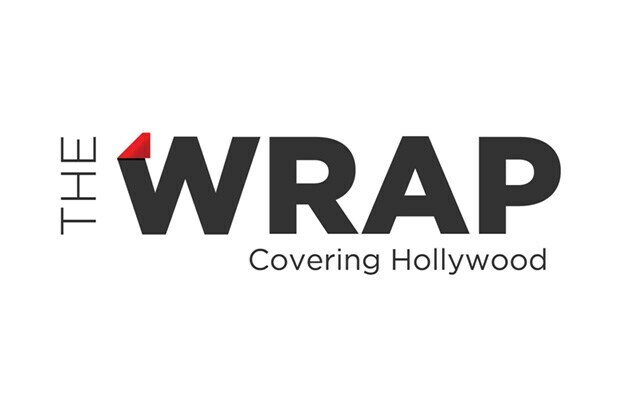 Double Feature Films' Michael Shamberg and Stacey Sher are producing with Participant Media, who will also co-finance the film, which Warner Bros. will release on October 21, 2011. Fishburne also stars on CBS' "CSI," so his "Contagion" shooting schedule will work around that prior commitment. He's currently reprising his Tony Award-nominated role in "Thurgood," which opened Wednesday at the Geffen Playhouse in Los Angeles. Fishburne is represented by Paradigm and Landmark Artists, while Hawkes is represented by Innovative Artists and Thruline Entertainment.